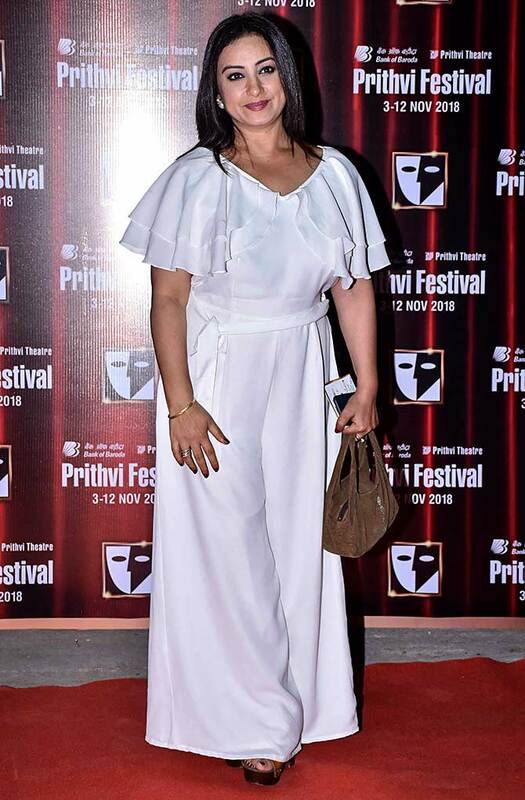 Prithviraj Kapoor, Shashi Kapoor and Jennifer Kapoor's Prithvi Theatre marks 40 years this November. 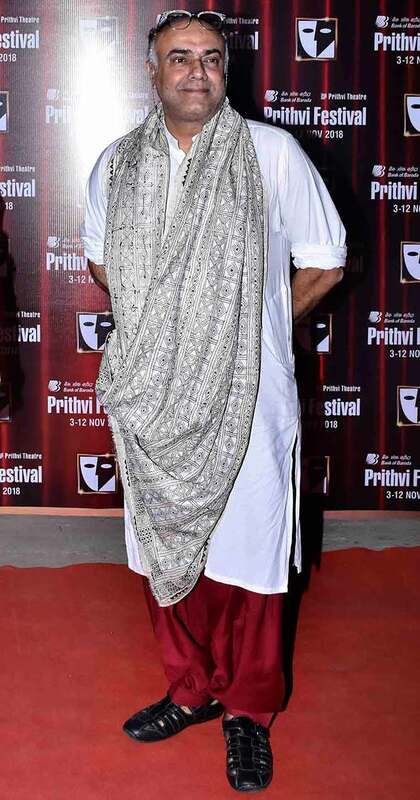 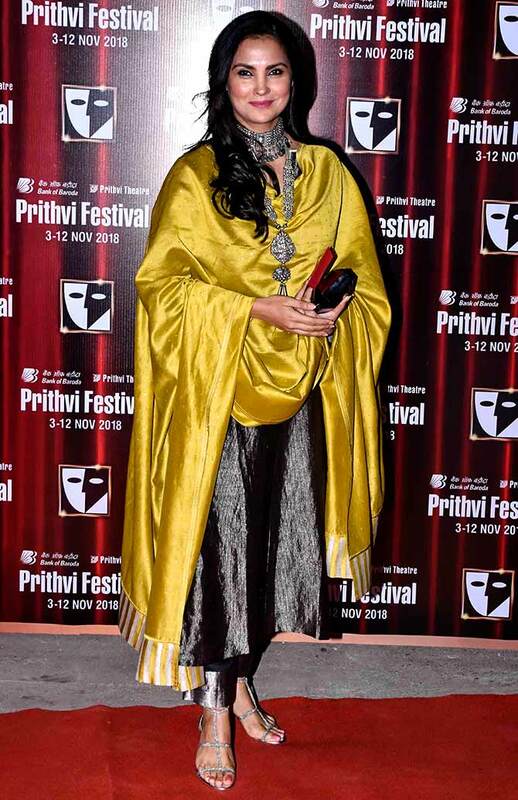 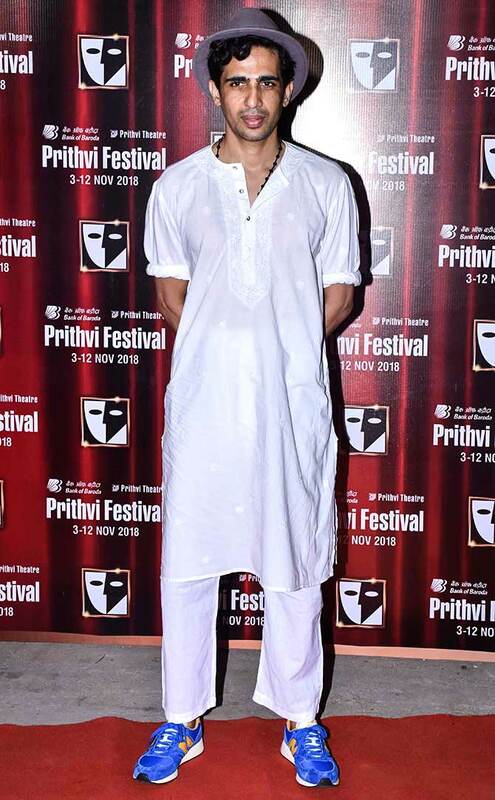 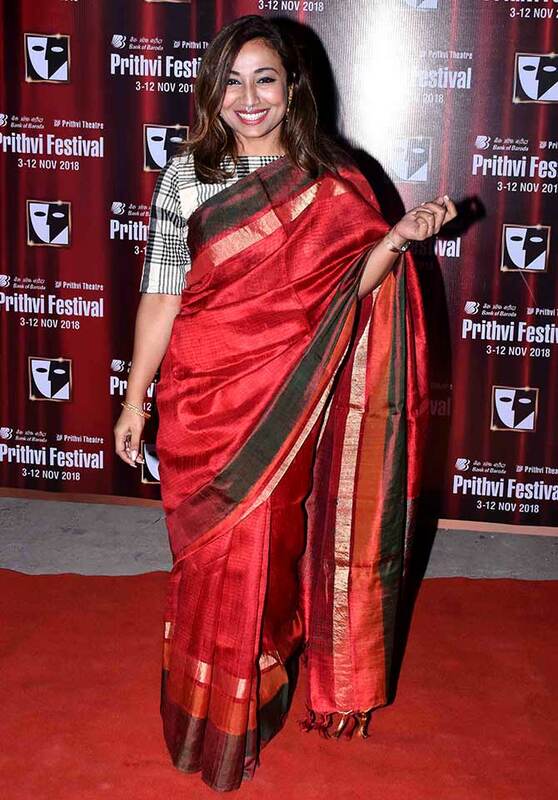 And, this year, the Prithvi Theatre Festival is being held from November 3 to 14. 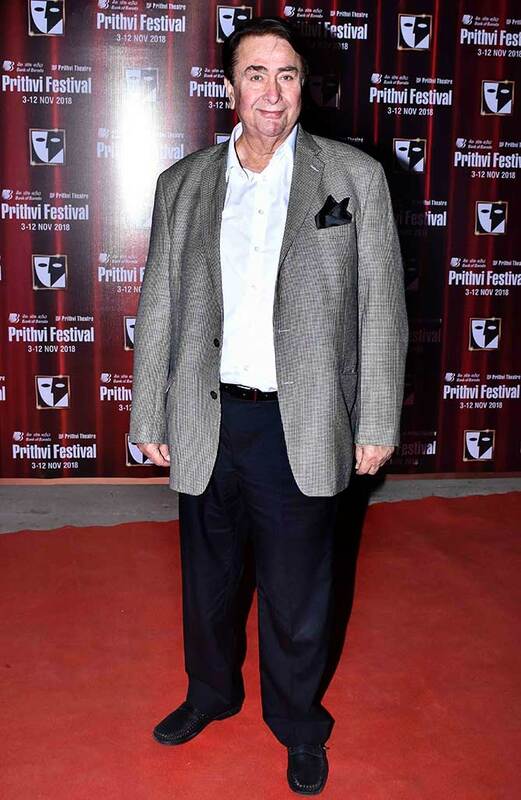 This is the first time the festival is being celebrated without Shashi Kapoor, who passed away last year. 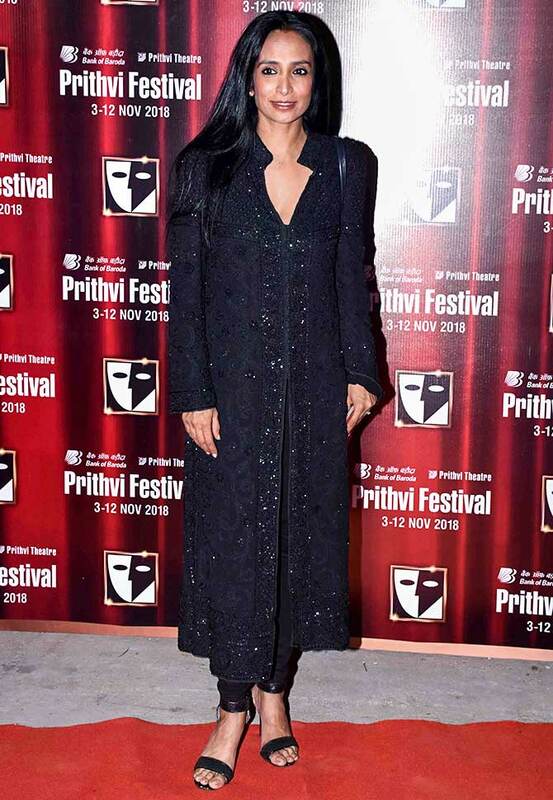 Bollywood celebrities attended the inaugural function on Saturday, November 3. 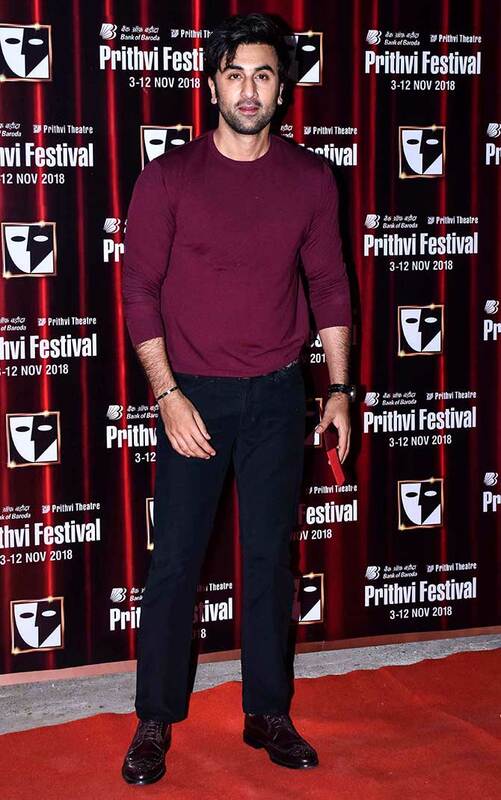 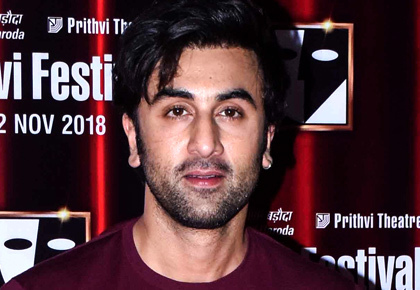 Ranbir Kapoor is back from New York, where he was supporting his ailing father, Rishi Kapoor. 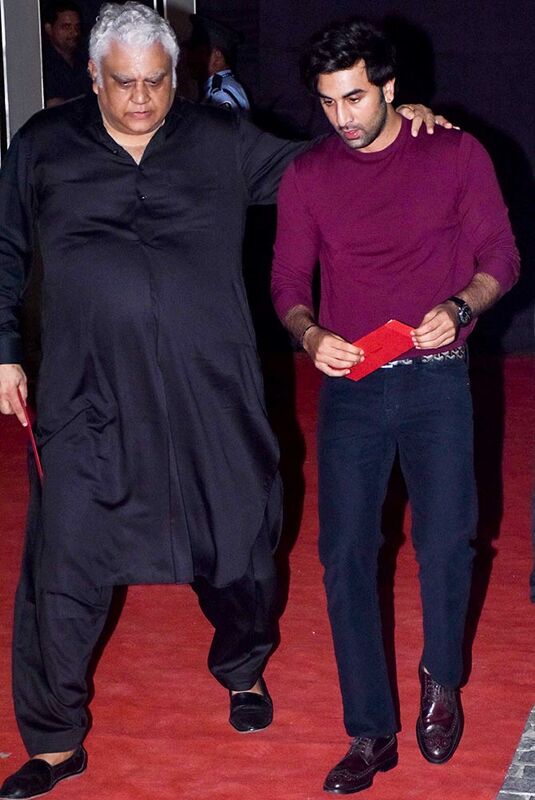 Premnath's son, Kailashnath, with Ranbir. 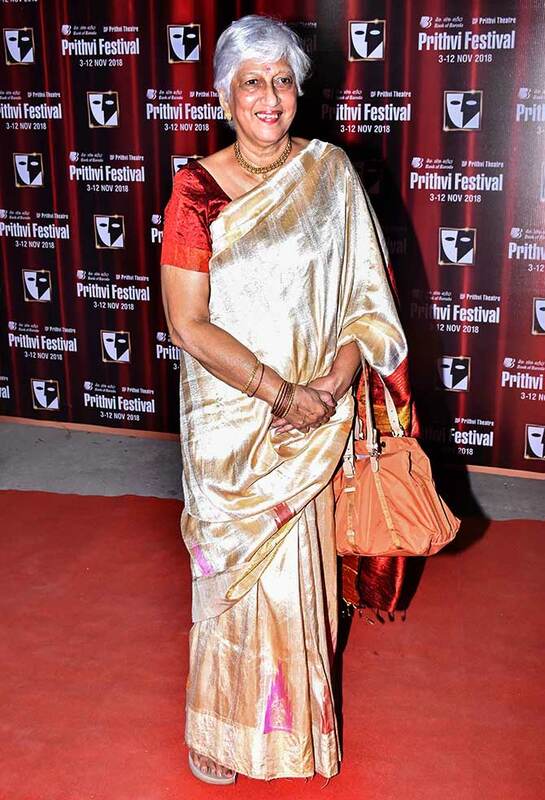 Premnath's sister, the late Krishna Kapoor, was married to Ranbir's grandfather, Raj Kapoor. 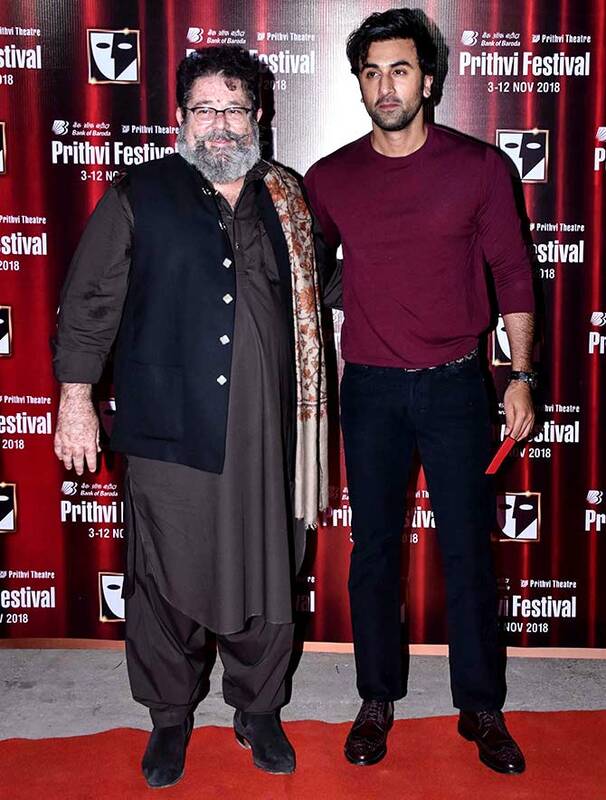 Shashi Kapoor's son, Kunal, with Ranbir. 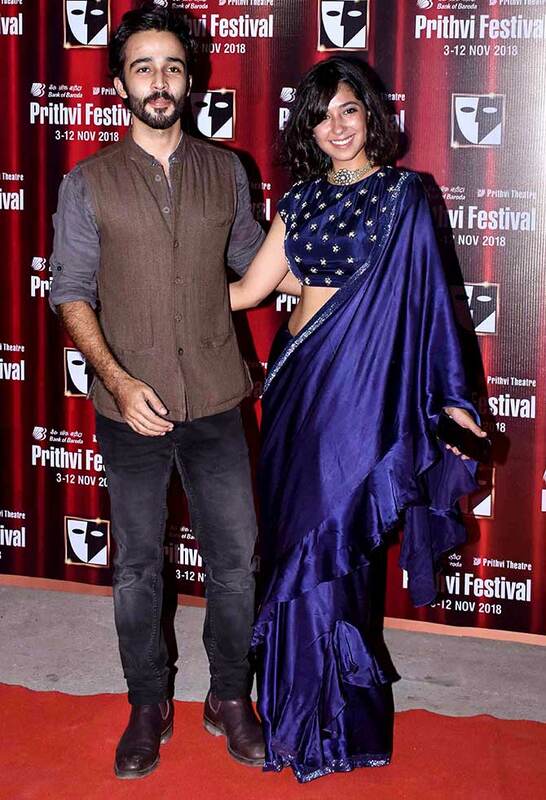 Kunal Kapoor's children, Zahaan and Shaira. 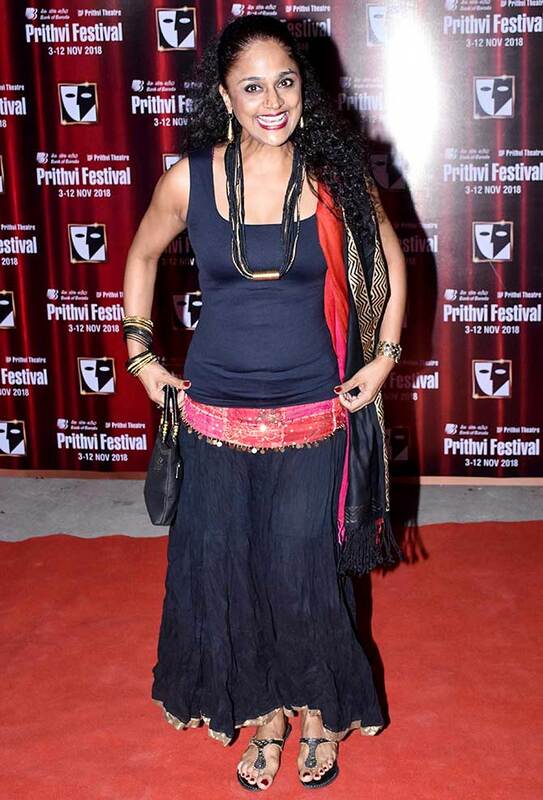 Neila Devi with a friend. 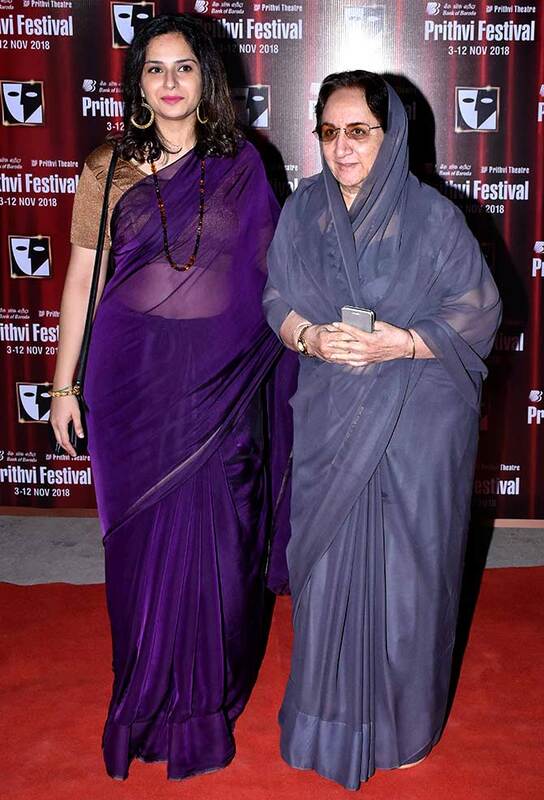 Dia with her mother, Deepa Mirza. 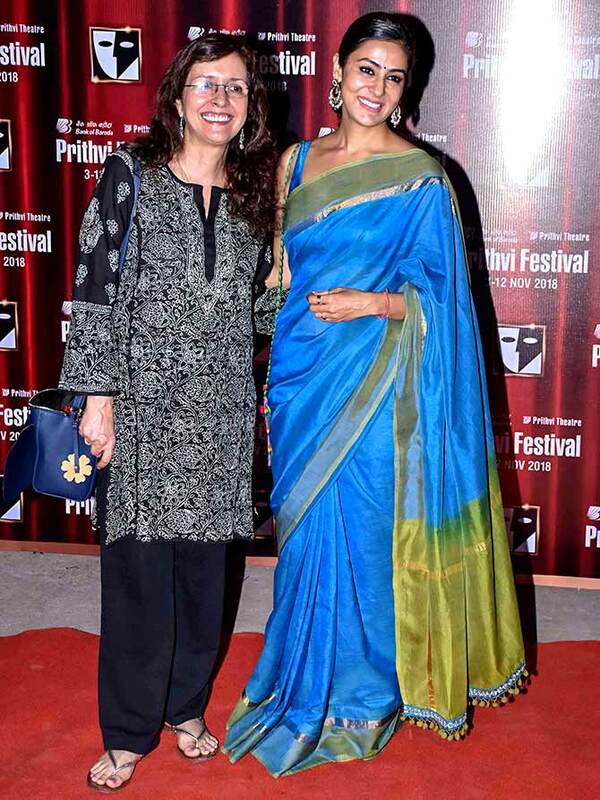 Lilete Dubey with her daughter, Ira. 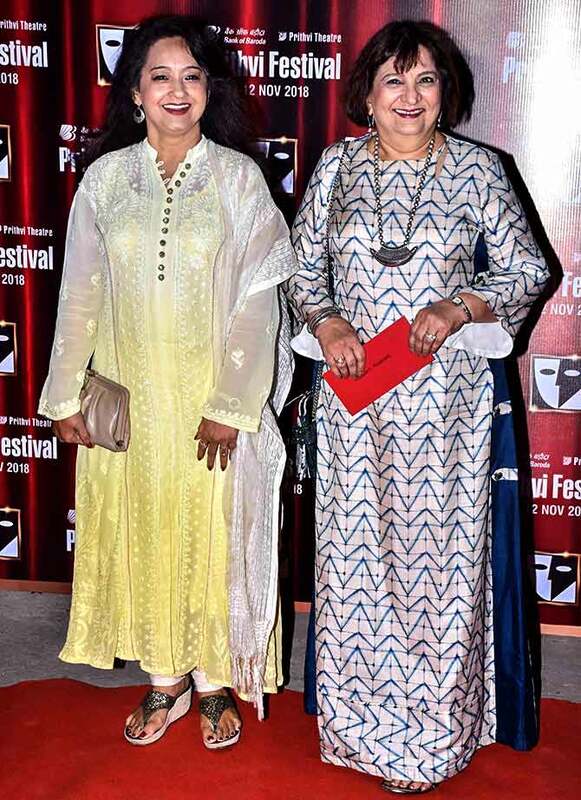 Shernaz Patel and Nivedita Bhattacharya. 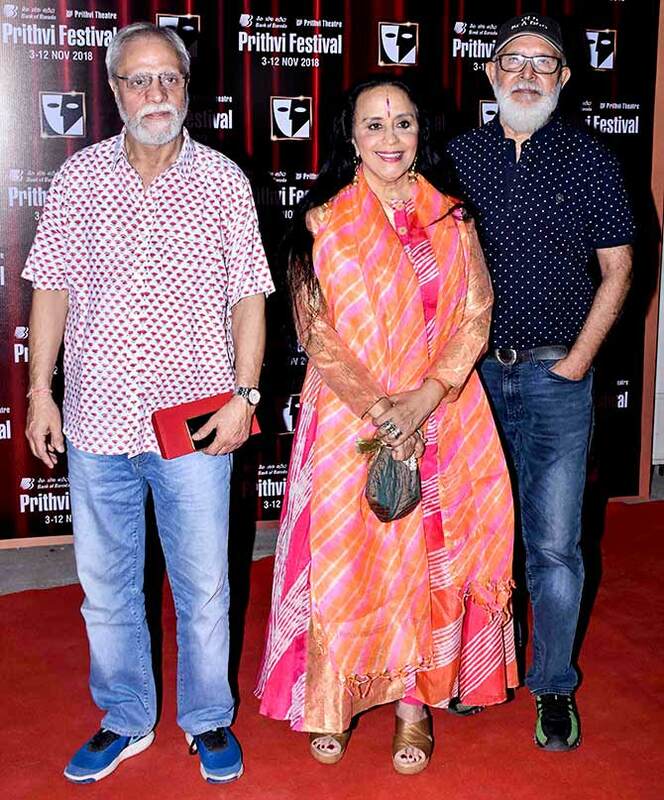 K K Raina, Ila Arun and her husband Arun Bajpai. 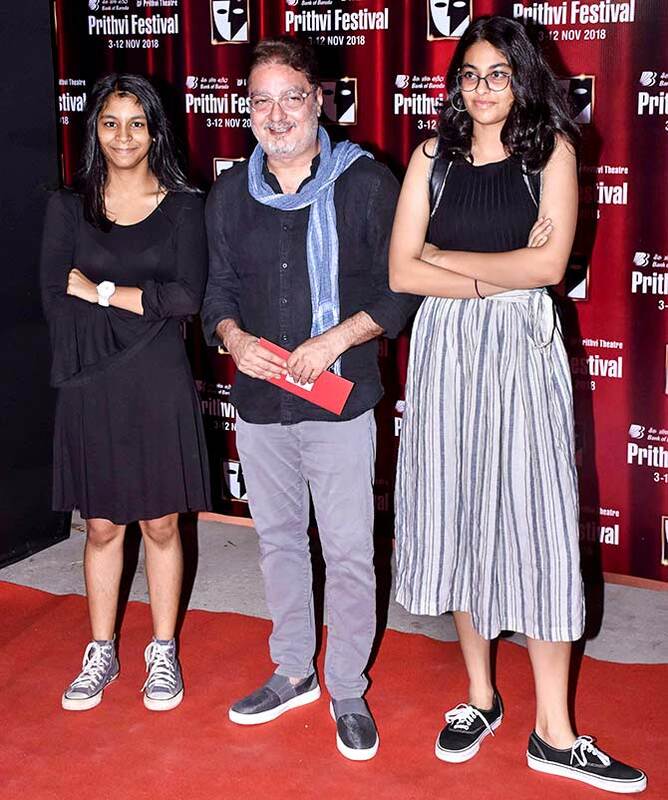 Vinay Pathak with his daughters, Sharinee and Vasudha. 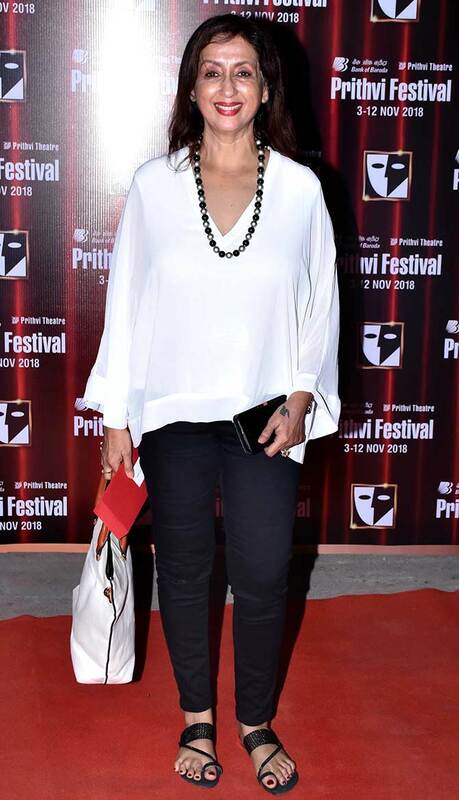 Smita Thackeray and Bharti Achrekar. 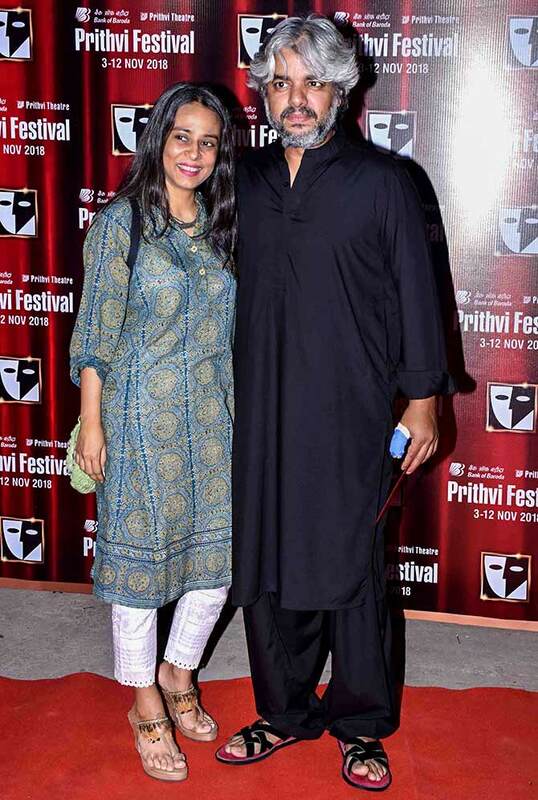 Aarti Patkar with husband Shaad Ali. 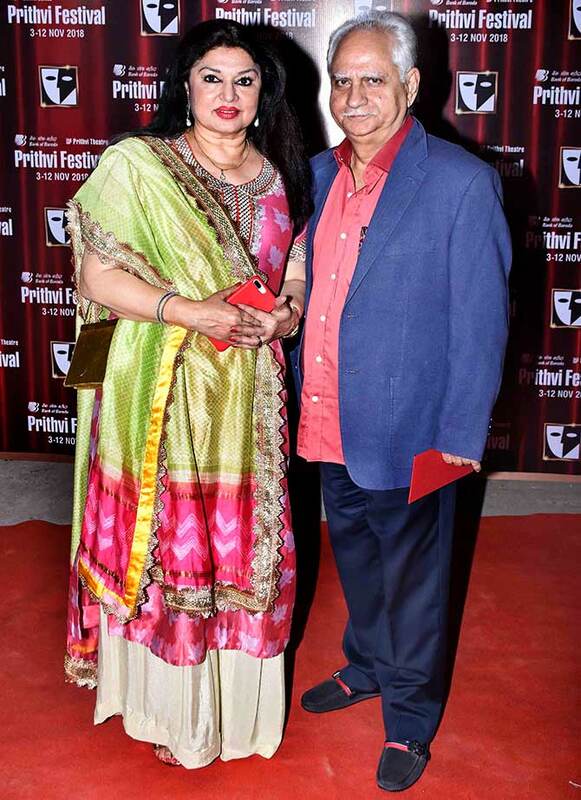 Kiran Juneja with husband Ramesh Sippy. 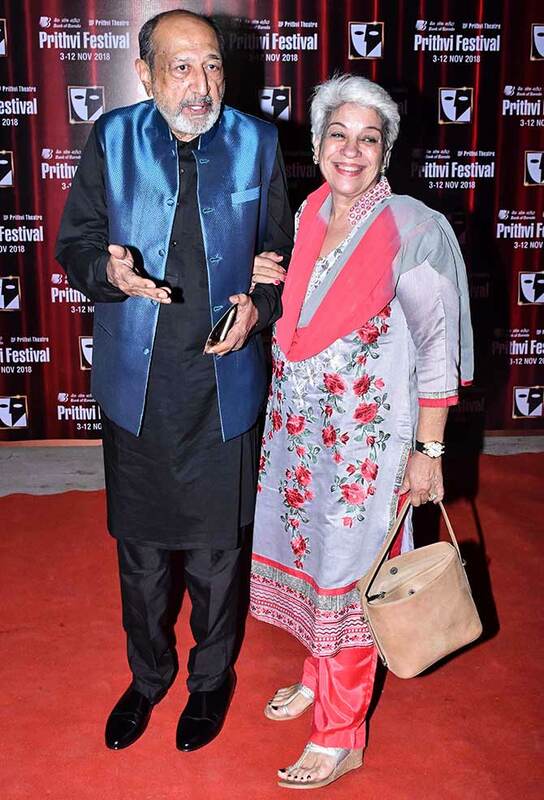 Tinnu Anand with Shahnaz Vahanvaty.